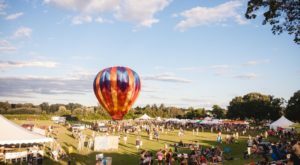 This glamorous summer cruise in Massachusetts will let you set sail into the sunset with a delicious glass of wine. 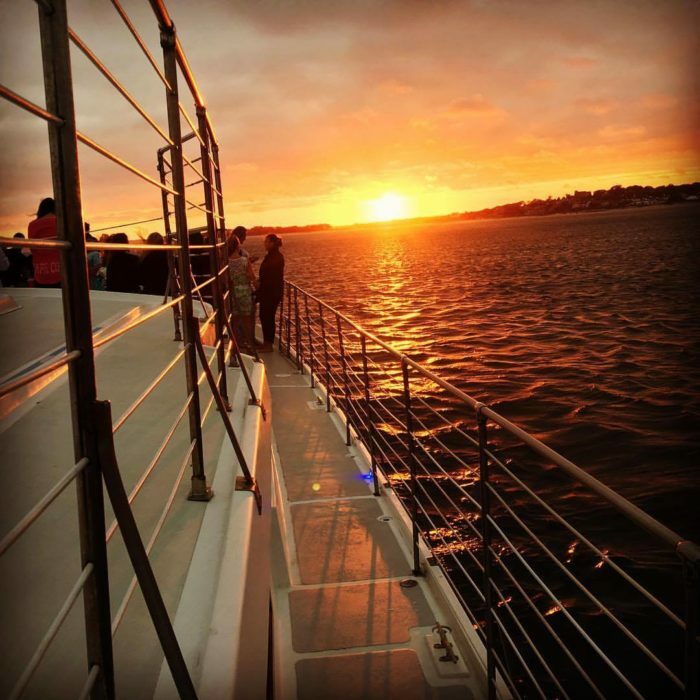 Though it may sound like a ritzy way to spend an evening, Bay Spirit sunset cruises are actually affordable enough to do again and again. 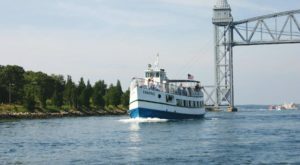 Bay Spirit Tours operates a sunset wine cruise out of picturesque Hyannis harbor. 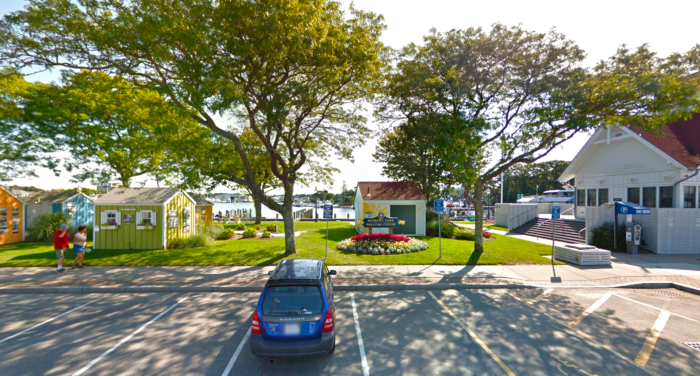 You can stroll amongst the charming artist huts and grab a bite to eat at the harbor restaurant while you wait for departure. Once you step aboard, the fun begins. 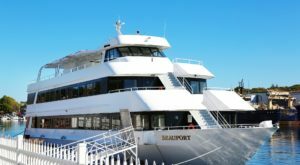 The cruise is hosted on a 63-foot motor catamaran that provides a smooth and steady setting for an evening of savoring delicious wines by the glass. There’s actually a full bar down below where you can also purchase beer, mixed drinks, soft drinks, and snacks. 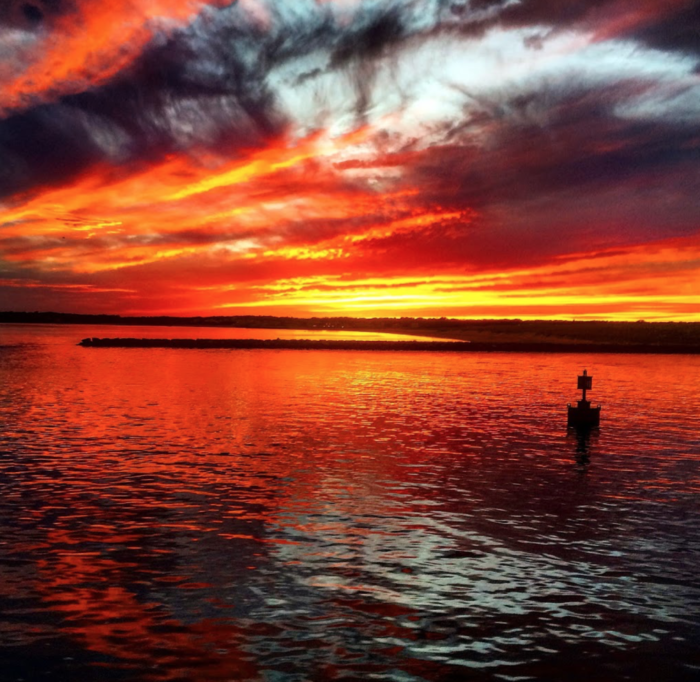 As the sun sets, soft music sets the scene for a truly romantic experience on Hyannis Harbor. As the waves gently rock the ship and the rosy glow of the setting sun tints the sea in stunning colors, you’ll swear you’ve sailed right into a watercolor painting. The cruise lasts for about 75 minutes, so you’ll have time to catch dinner afterwards if you like. 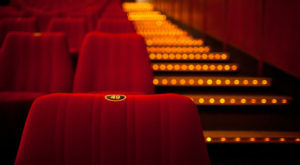 The experience is highly recommended for adult passengers (it makes a great date night! ), but kids and families are very much welcome. 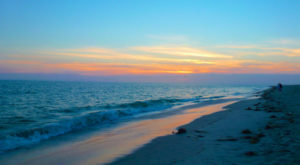 There is one nightly tour that leaves between 5:30 p.m. and 7:30 p.m. depending on the date and sunset times. 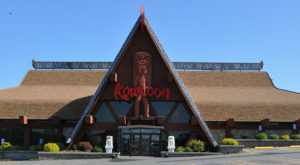 Adult tickets are $24, senior tickets are $22, child tickets are $10, and infant tickets are $5. 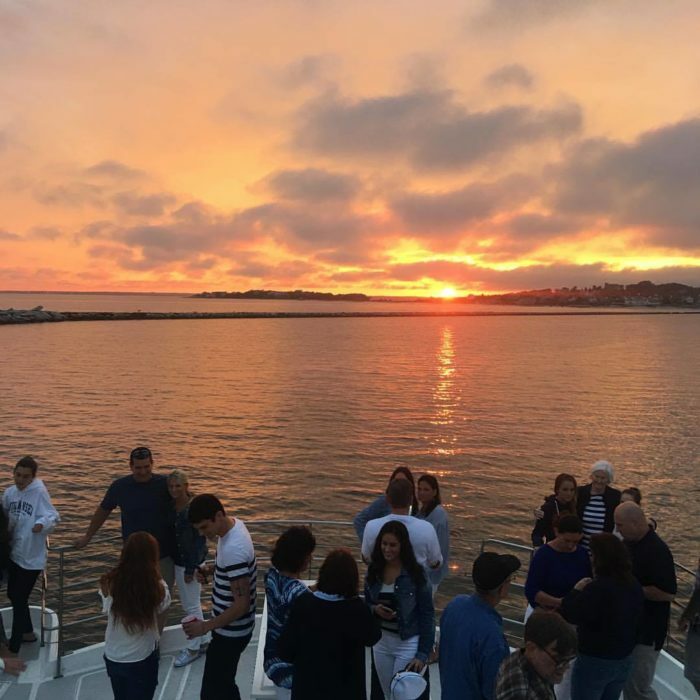 This sunset wine cruise departs from Hyannis Harbor, Hyannis, Mass. 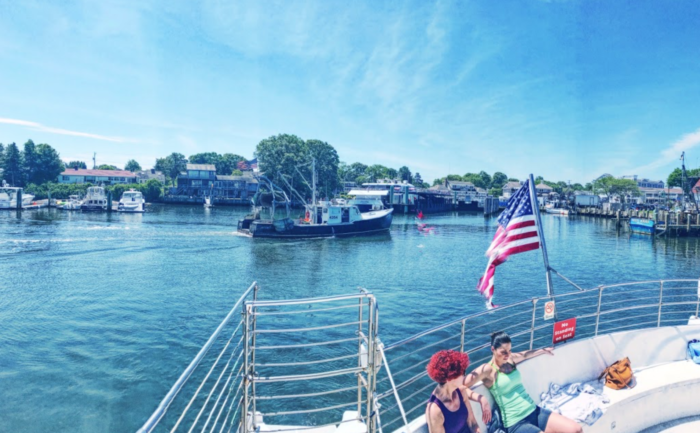 Click here to visit the Bay Spirit Tours website and find about more about booking your sunset excursion. 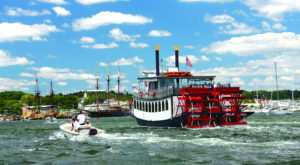 For another awesome boat trip in Massachusetts, check out this old-fashioned paddle boat cruise.